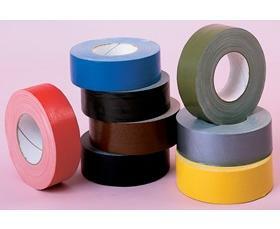 For repair, sealing, maintenance or color coding, duct tape does it all. Super-adhesive strength, grips to about everything. 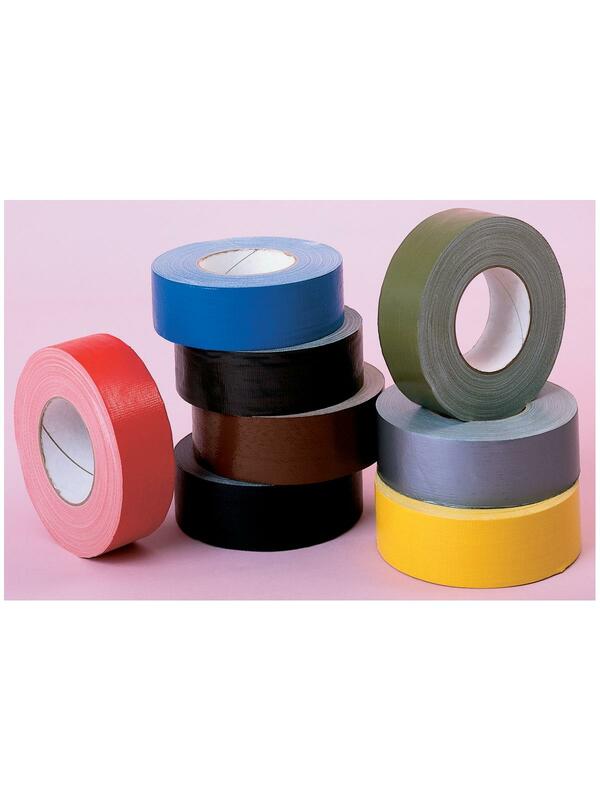 Tough, durable and torn by hand, duct tape is the one tape no one should be without. Available in 8 vivid colors for color coding, or organization - Silver, Olive Drab, Black, White, Red, Blue, Green and Brown. FOB Shipping Point. 2" x 60 yds.2" 60 yds.